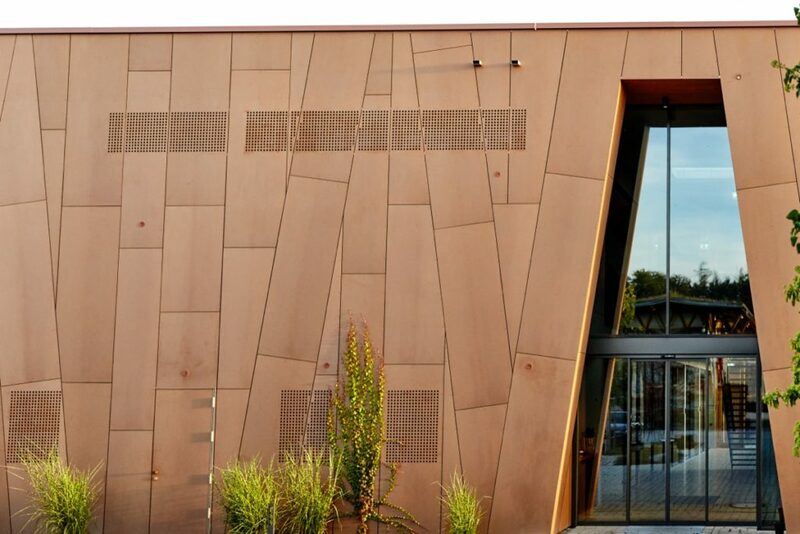 Altered by climatic changes, Rockpanel Natural produces a naturally weathered panel. 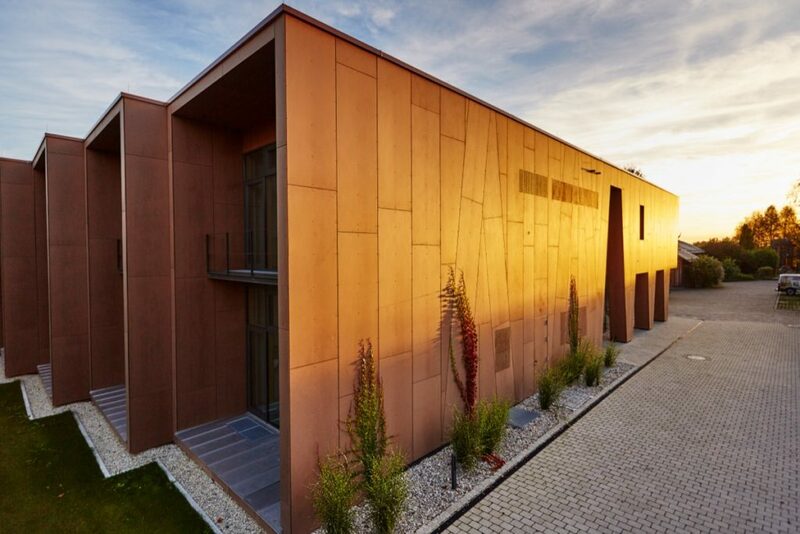 Sunlight create a natural weathering and colouration of Rockpanel Natural panels, similarly to other natural materials, like steel, wood or concrete. 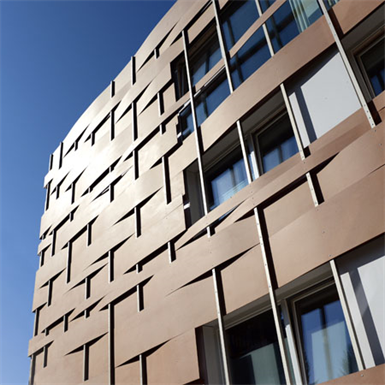 Used in combination with other natural materials the innovative panels thrive, gradually responding to their surroundings. The specific micro climate surrounding the panels will produce a unique effect. Weathering and other alterations to the panel colour appear as a result of exposure to natures elements, specifically, UV light, wind, rain and nearby foliage.